The Great Big Workbox Tag Sale And Giveaway! Workbox Wednesday: Free For YOU! Workbox Wednesday–And some fun new stuff! 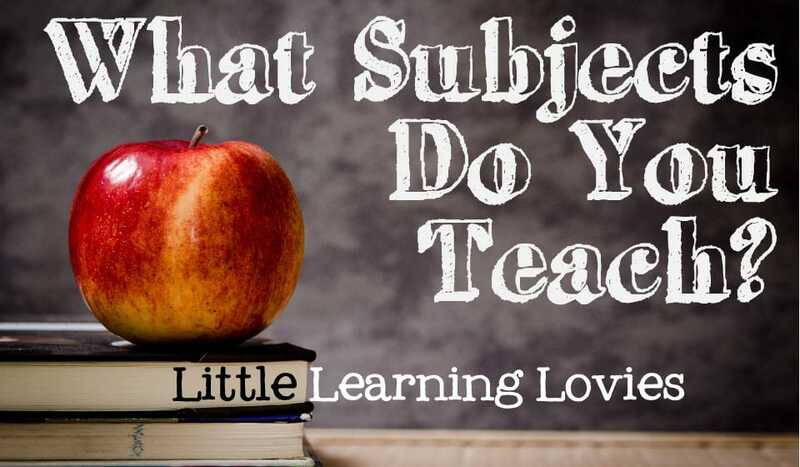 Well, it’s Wednesday again, and you know what that means here at Little Learning Lovies, don’t you? 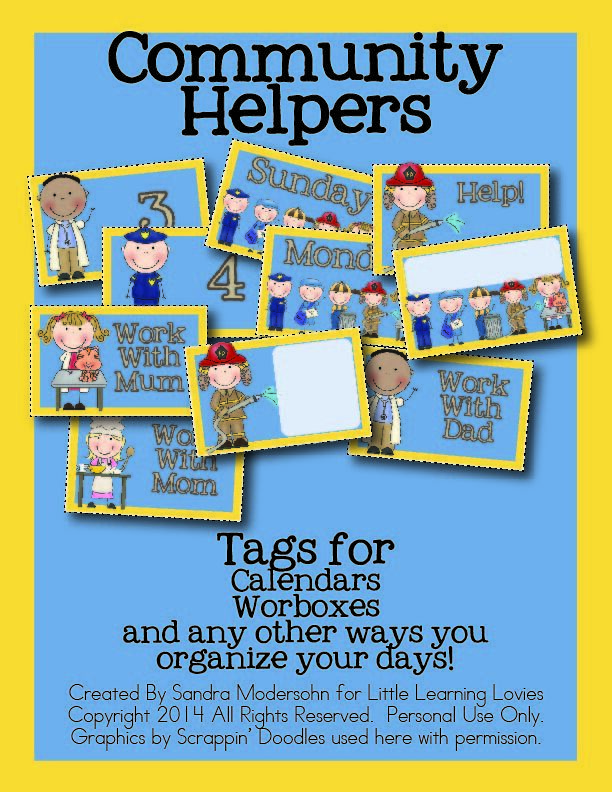 Every Wednesday, here at Little Learning Lovies, we give away a set of free workbox tags.